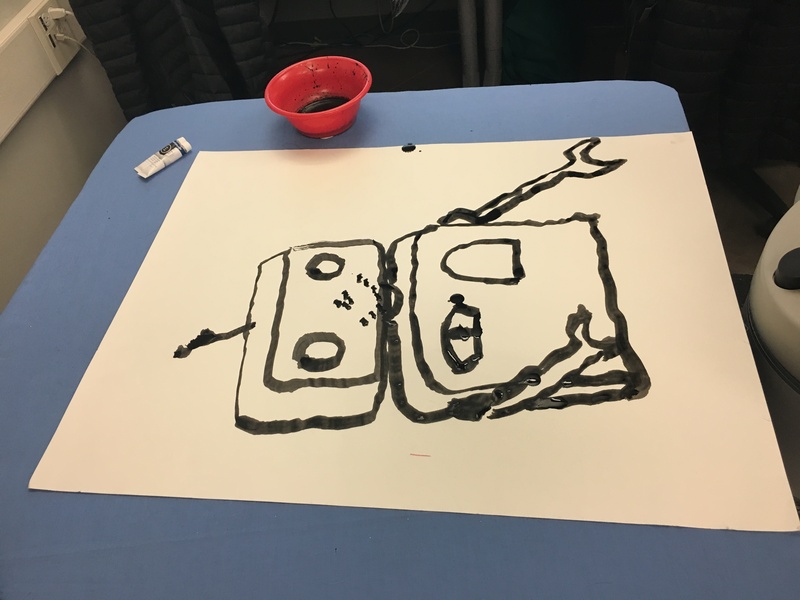 A robot wants to draw a portrait of himself. What he draws is totally different from what he looks like, because he does not have a mirror:) "Who am I", this is not only a problem for the human, but also a problem for robots. A sad story about a robot.